MY TWENTY FIFTH & TWENTY SIXTH $1000! $26,000 SAVED INVESTED IN 1 YEAR & GAVE $4,556 2 CHARITY - CHANGING WOMENS FINANCIAL WELLBEING! IWD! FRUGAL FEBRUARY Murphy's law, Beauty & Skincare, Fashion & Shopping & HOW MUCH DID I SAVE? FRUGAL FEBRUARY VLOG 2 - Zero Waste, Chemical Free, Food Budgets, PLUS COOK BOOK GIVEAWAY! 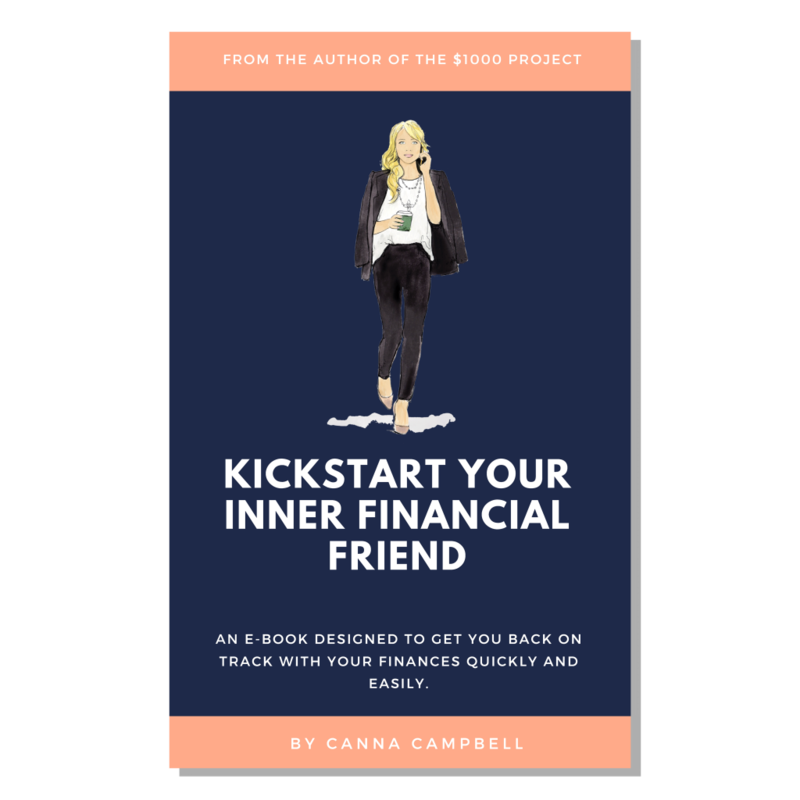 DISCLAIMER:- Canna Campbell is a Corporate Authorised Representative and Corporate Credit Representative of Wealthstream Financial Group Pty Ltd ABN 35 152 803 113 Australian Financial Services Licensee AFSL 412079.